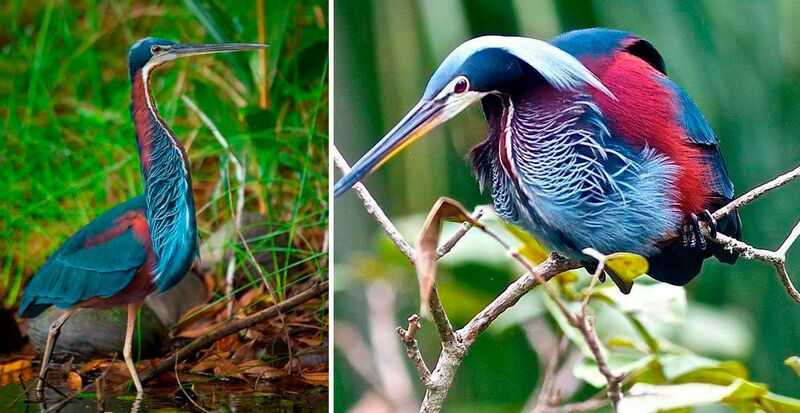 If you are interested in a Costa Rica Birdwatching Tour, please consider our newest birding tour, “Quest for the Agami Heron”. This fantastic trip can be arranged for individuals or if you prefer, you can join our scheduled group tour for June 3 –13, 2020. There are many birdwatching tours in Costa Rica to choose from, but we think this adventure is really special. This 10 night/ 11-day package gives visitors a unique experience in a very off the beaten track part of Costa Rica called the Pacuare Reserve. The highlight of this birdwatching tour is the opportunity to see the rare nesting site of the Agami Herons. These beautiful birds gather along the banks of the river, in the private reserve, laying their eggs and tending their chicks. It’s a cacophony of sound and color. Beautiful burgundy adults, fluffy white chicks, and lush green foliage are the backdrop to the unique calls of the Agami Herons. If the local Howler Monkeys join in, it’s truly a symphony of nature. As part of our stay at the Reserve, we will also be participating in a census of the endangered Leatherback Turtle. Each night, we’ll head to the beach with trained biologists to count any adults who come from the sea. This is a rare chance to see these prehistoric creatures in their natural habitat. 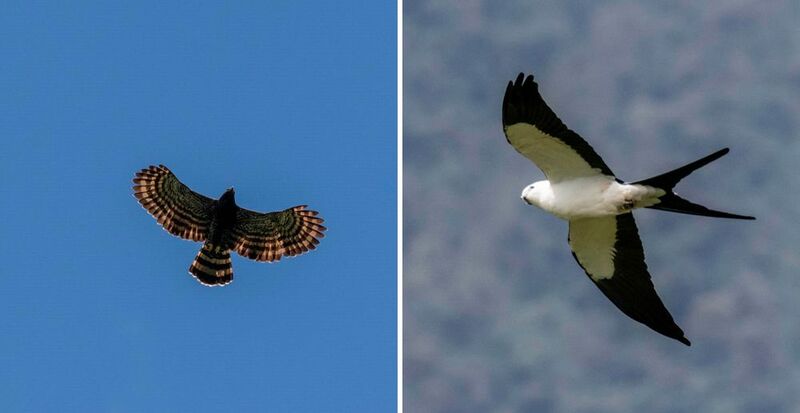 Our bird watching trip in Costa Rica is not limited to the Caribbean lowlands though, this fantastic tour will also take us to the Turrialba area to concentrate on the mid-elevation species and on to San Gerardo de Dota for all those highland birds that are a must-see on any birdwatching tour. 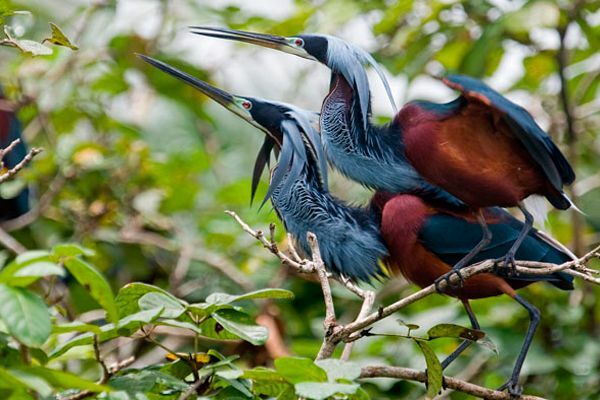 In this 10-night package, birding enthusiasts will be able to add many new birds to their species lists and enjoy a combination of habitats to really become immersed in the flora and fauna of Costa Rica. Our June 3, 2020 departure guarantees the guiding services of our top Naturalist and birding expert, Rudy Zamora, but if you prefer to arrange your own trip, he is available for different dates as well. 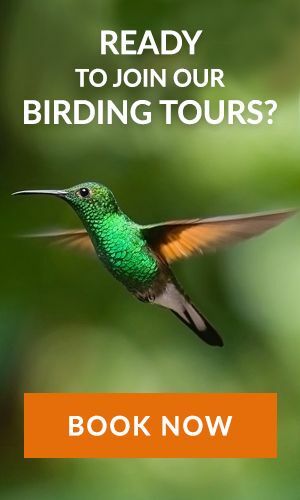 If you are looking for a similar itinerary but maybe not such an intense birdwatching tour to Costa Rica, we can also arrange a trip that utilizes local guides. For the very best of birdwatching in Costa Rica, contact us at Costa Rica Focus. We work with all types of visitors, any number of days, and a wide range of budgets. of stretching two or three times a day or two.